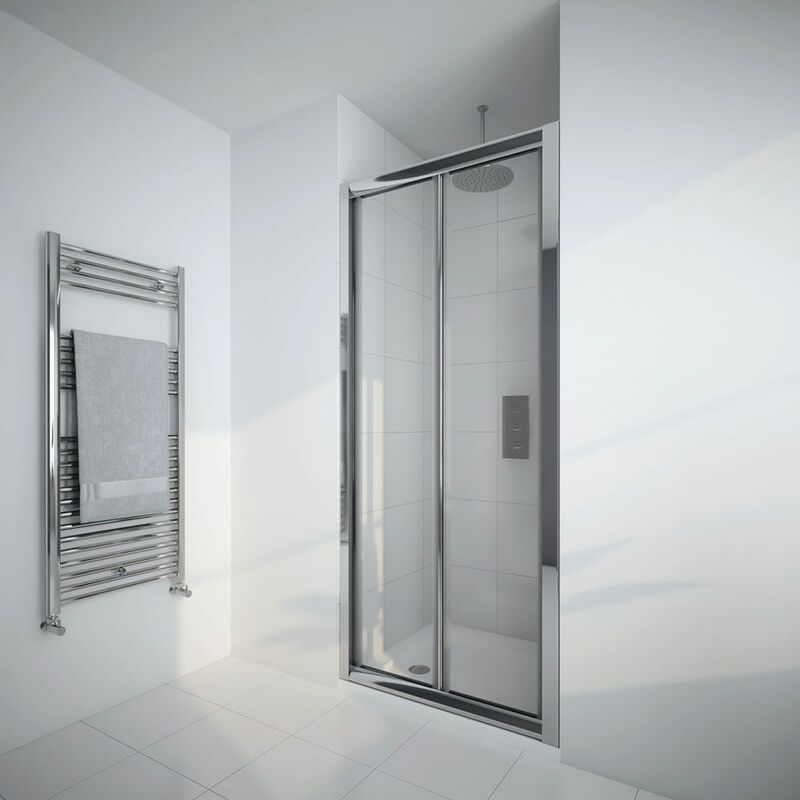 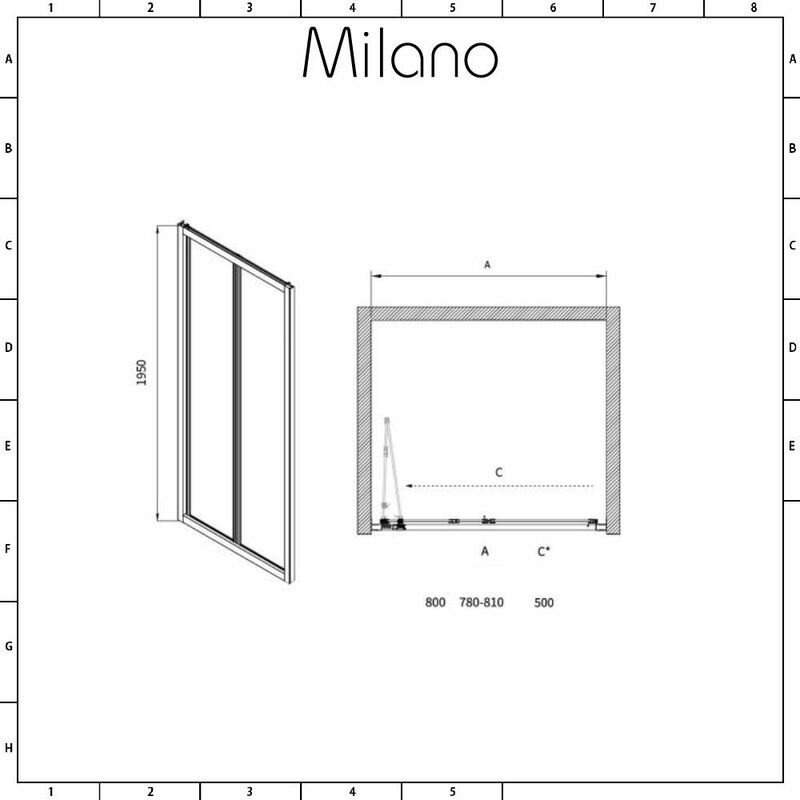 If you're looking for a shower door for a tight space, then the Milano Portland 800mm bi-fold shower door is the perfect option for you. 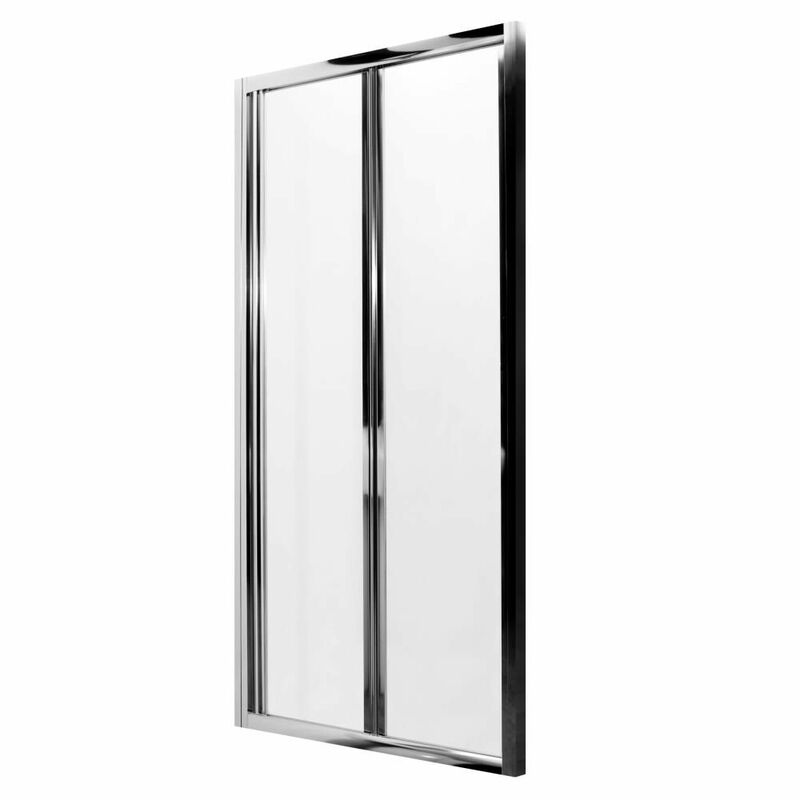 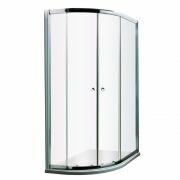 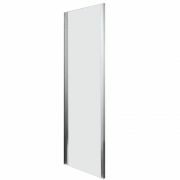 Great for small bathrooms and en-suites, this tough and durable bi-fold shower door features easy clean 6mm toughened safety glass for peace of mind, as well as a chromed brass handle and a polished aluminium profile for a smart, modern look. 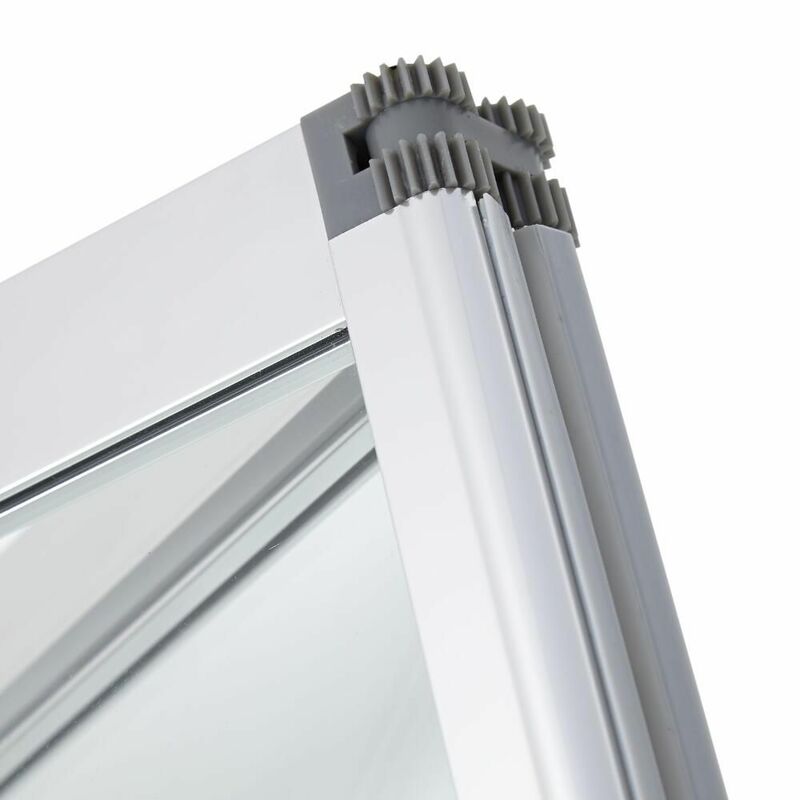 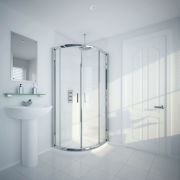 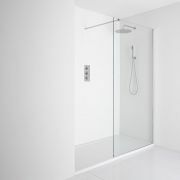 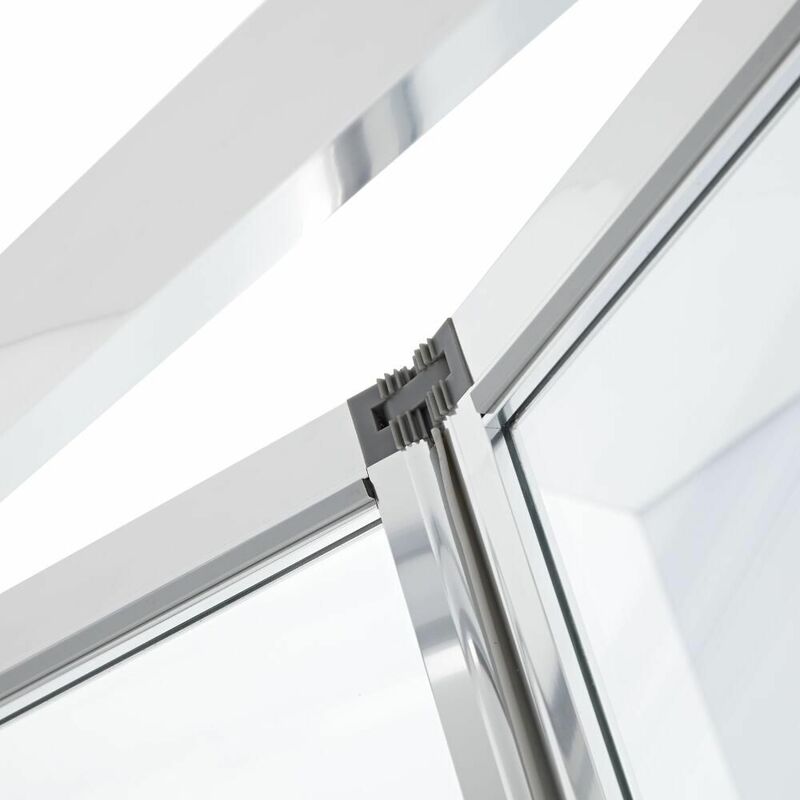 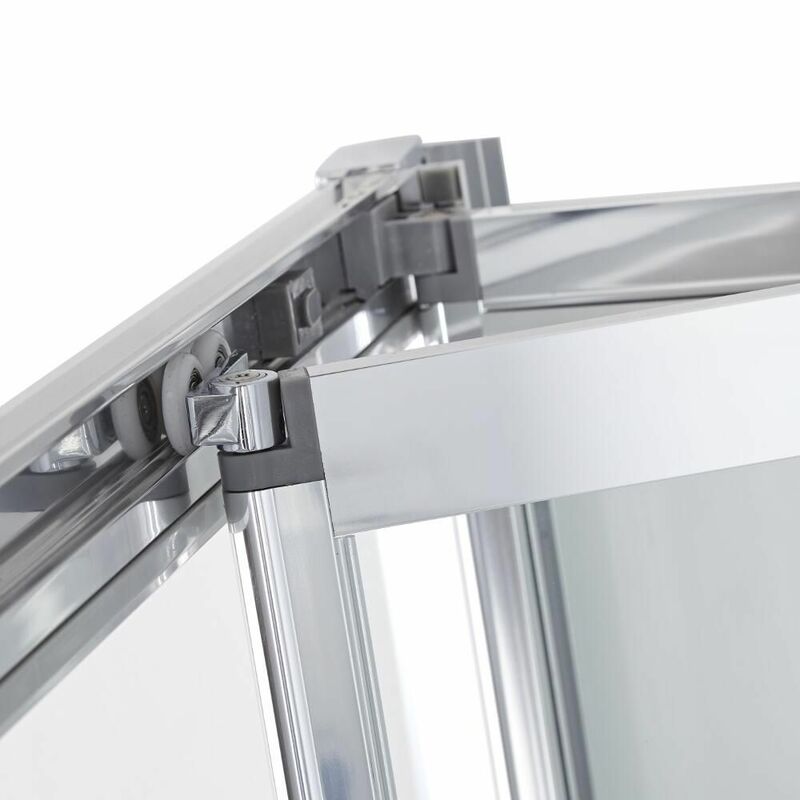 The door can be fitted into a recess or with a side panel to create a shower enclosure.